If one were to ask me what has been the catalyst for UAE’s growth, I would say leadership with creativity. Our leadership is progressive and has always had a futuristic and visionary approach, which has created an exceptional reputation for this young nation. Our national vision covers all areas and sectors with no exceptions. And it is with this vision that our nation has made great strides in all aspects — economy, science, tourism, development, technology and culture. Creativity in all fields has been the primary and true catalyst for our development. But we need to foster creativity and guarantee its sustainability, we need to create a conducive environment to nurture it. And this is what makes us stand at the crossroads. Crossroads of protecting the intellectual property of our creative thinkers and guardians of our art — writers, artists, musicians, performing artists — whose flourishing depends on the protection of their rights, thereby helping them secure continuity. The UAE government, precisely the Ministry of Economy and other entities, has taken several steps to protect intellectual property in all creative industries leading us to the 18th rank globally according to the World Economic Forum index for the protection of intellectual property. However, the journey of protecting intellectual property has not ended because the world is changing and with developing and modern technology, illegal reproduction is child’s play. Technically, anyone with a laptop can make copy of any creative material. People can replicate the creative works of another artist, without a glitch, and can benefit from it. It is to protect our creative talents, our hard-working and talented artists who are pouring hours into their creations only to be ripped off by an unassuming intellectual thief in another country that we need to implement best practices and continue to guarantee the intellectual property for creative people. This requires the launch of the first Reproductions Rights Organization (RRO) in the UAE, a step that was discussed and encouraged during the Emirates Reproductions Rights Forum 2017 held in Sharjah last month which was organised by the Emirates Publishers’ Association (EPA) in cooperation with the Emirates Intellectual Property Association EIPA, the UAE Writers’ Union with participation from international experts from the International Federation of Reproduction Rights Organizations (IFRRO). The role of RROs is to guarantee the rights of intellectual property as centres which monitor benefits from intellectual property, negotiation with beneficiaries and collecting dues on behalf of the owners of these rights. 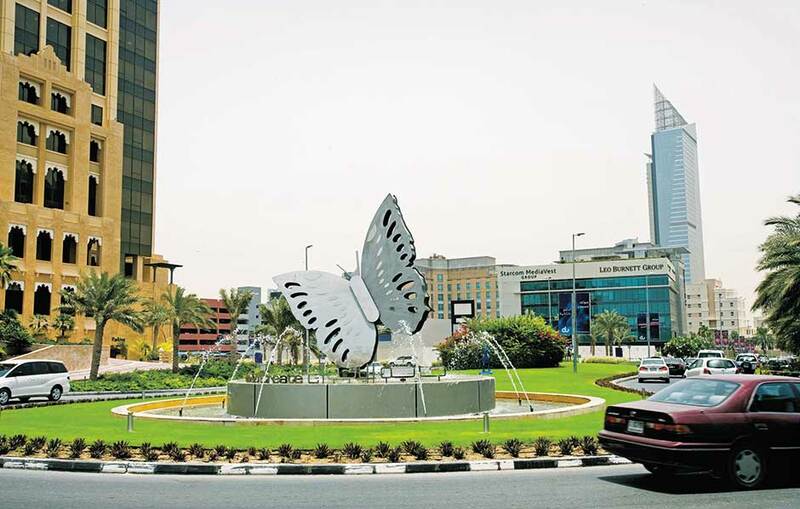 And over the years they have been effective, which makes it even more imperative to have one in the UAE, if we are to continue attracting talents in creative industries. By establishing these organisations, several countries have been able to reduce the illegal reproduction and copyright infringement of creative material such as books, music and movies, thereby facilitating the financial benefits rightly to who they belong, the creative professionals and artists. Besides, the protection of the rights of reproduction, the establishment of an RRO has a significant impact on the economy because of its significance in promoting creative arts and industries. Who can ignore the crucial role that these industries play in the building of a nation, and in generating job opportunities for its citizens? The World Bank statistics indicate that these industries contribute almost 7 per cent of the global GDP, with an annual increase estimated at 10 per cent. This is true globally as it is true locally. For example, the publishing industry in the UAE is still young, but it is growing exponentially. The value of commercial activity for books between 2000 and 2015 have grown by three-folds. On another note, statistics show that the publishing sector will continue to grow exponentially in the future while the number of employees in this sector is expected to reach 12,000 employees in the UAE by 2030. These are such positive and promising figures that even if we were to ignore them, we cannot. When all the other industries are getting automated and labour in various industries are being replaced with machines and high-end technology, we still need our authors to write, our artists to create and our musicians to compose, all of which cannot be thought out originally and automated. The IFRRO states that more than 80 RROs have been launched worldwide. While most of these are in the West, there are some in the African and Asian countries. With none having been launched in the Arab world yet, it is our duty to take it upon ourselves and light the path for our Arab brothers. Our leaders have had the unique vision for many firsts, and I believe it is time for all concerned government entities led by the UAE Ministry of Economy to take the first step towards envisioning the future and consider an RRO, right here in the UAE and lead the way in promoting the role of creative industries to enrich knowledge and contribute to the growth of the economy at the same time. I am confident that this step will allow us to set a positive precedent in the Arab region and allow our fellow Arabs to follow in our footsteps soon after. 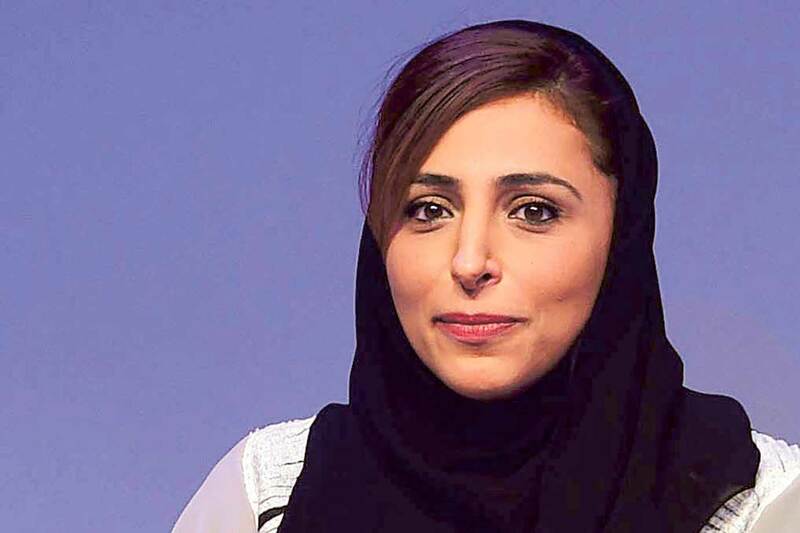 Shaikha Bodour Bint Sultan Al Qasimi is the Chairperson of the Sharjah Investment and Development Authority (Shurooq), and Founder and CEO of the Kalimat Group.